It’s time. You have finally decided to build your dream outdoor living space. Now what? Our first suggestion is to do your research and find a designer that speaks both to you and your vision, even if your vision is vague at the moment. A competent and hands-on designer will bring more value to your project than you might know. An experienced designer will be able to take all of your needs and wants, and turn them into a reality for you to enjoy. When it comes time to pick a style direction, it is always best to err on the side of tradition rather than fall victim to the hot new trend. Traditional style is timeless, clean, classy and has seen its way through time as being steadfast. Trendy styles might be seen as popular, cool and stylish today, but what will your outdoor living space say in 5-10-15 years from now? Would you like to see the yard from the Brady Bunch as an extension of your home in all of its retro glory? This is a prime example of how a timeless style can turn your ho-hum patio from a place to just sit and watch the birds, to an everlasting investment in your home, where you can obviously still sit and watch the birds. What is classified as timeless outdoor style? Building your dreamscape out of real stone, wood and metal is everlasting. Keep in mind that your outdoor living space should be an extension of your indoor living space! It should be your goal to have your outdoor space be as inviting and warm as your living room. Being able to step from your kitchen or living room onto your deck or patio and still have the sense of home is irreplaceable. Every aspect of your outdoor space can and should be a reflection of you and your family. From stone fire pits to roast marshmallows in to boulder water features cascading water into your pool, all can be achieved with the right designer and the proper style. Having an outdoor space built within a current trend can be seen as overwhelming and not practical. When you have the mindset that your outdoor extension is a financial asset of your home, the feeling of being locked into a style that will be long forgotten is a mistake not to be taken. For example, styles such as black and white checkered flooring. This style of flooring was made popular in the Renaissance and had a brief resurgence a few decades ago. What happened in between, you might ask? The trend fell by the wayside. Don’t be locked into a soon-to-be outdated trend and feeling that you wasted your money on something you urgently feel the need to redo. However, just like life, all works best with compromise. If you were to build your dreamscape with natural materials that won’t go out of style that have an ageless feel, you could always decorate with your current favorite trends! Just because you are into Chevron print today, doesn’t mean it will be in style or you will still like it in a few years; but it is more economical to change a rug or a pillow than to have to replace structural designs. Think timeless, build traditional, decorate contemporary, and live without regret. 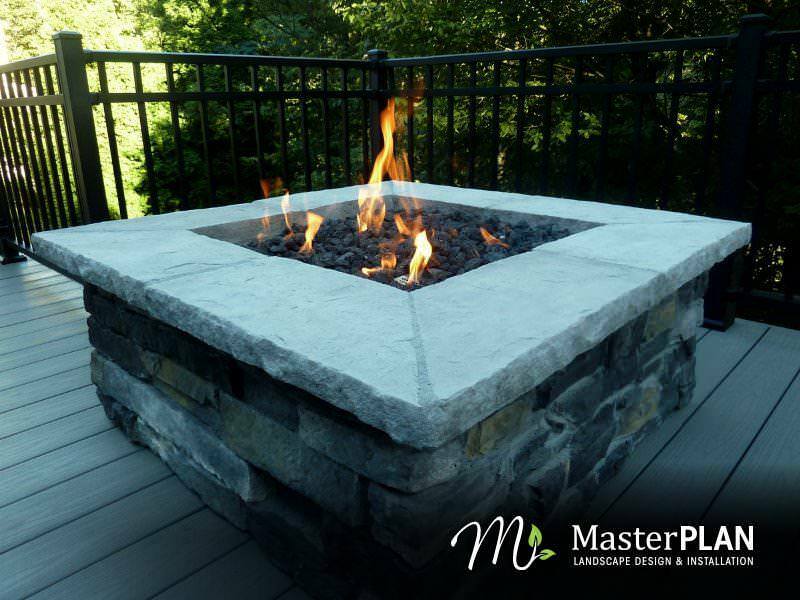 When you are ready to turn your dreams into a reality, call MasterPLAN Landscape Design to schedule a complimentary appointment. We will help you through our 5 step design process to guarantee that you love your end result. 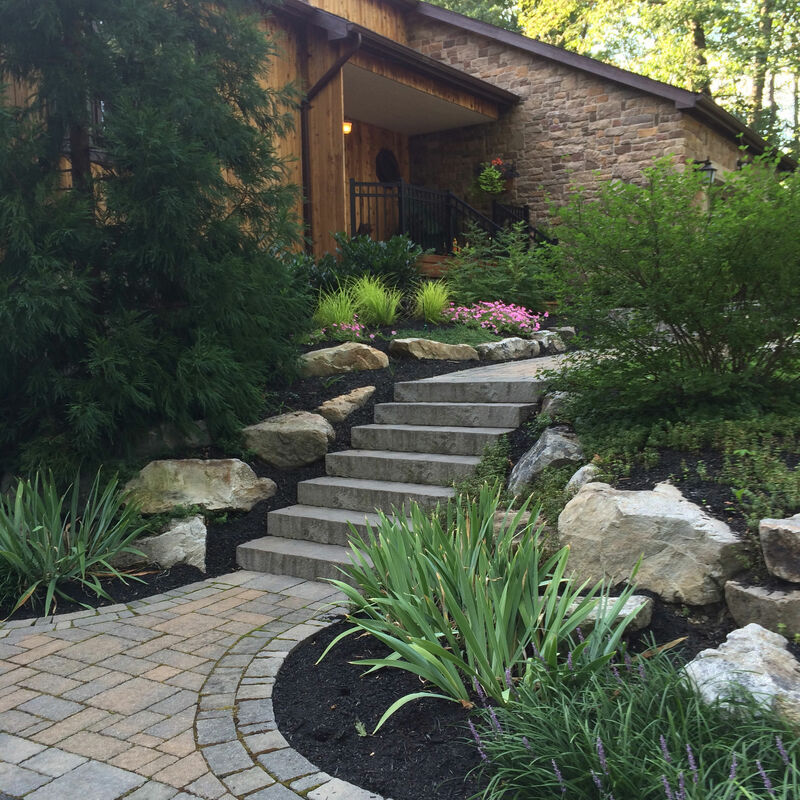 Our ability to create your plan in full 3D landscape designs sets us apart from the rest! No more guessing what a paper drawing can offer you; you will be able to see your plans exactly how they will be built. We specialize in all aspects of outdoor living from patios, pools, decks, fire and water features…you name it. MasterPLAN’s service area ranges from Mount Pocono, throughout the Lehigh Valley, all the way down to the Main Line of Philadelphia. At the end of the day, a happy customer is one of our biggest rewards!